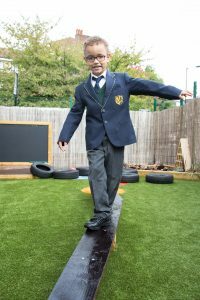 We are really proud of our uniform at Halley House School and the children always look very smart. The uniform is high quality, smart and durable, and offers good value for money. 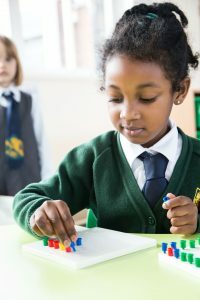 All children wear a blazer and tie. 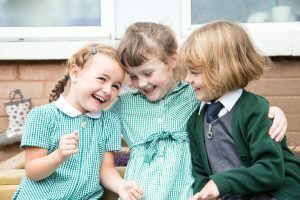 Low income families for whom the school receives pupil premium can receive assistance with the purchase cost of the uniform. Uniform can be purchased online from Uniform4Kids or in store at 1103-1105 Finchley Road, Temple Fortune, NW11 0QB. 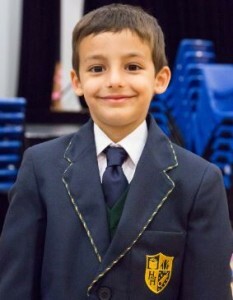 Please contact the school office if you have any queries regarding uniform for your child. We are delighted to share with you some photos of our little models!